Last year was the hottest on record for the US. This March was the coldest of the last 50 years for Europe. Last year’s heat spawned a 55 year drought in the US. This year’s cold and wet spawned massive storms that paraded through Europe and wracked the US northeast. What do these two seemingly opposite events have in common? Two words: global warming. Two more words: blocking pattern. 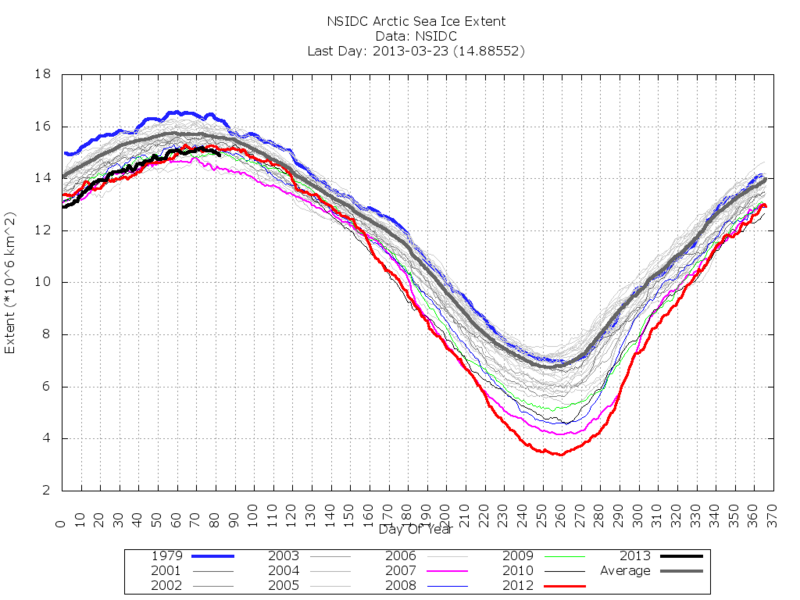 And four final words: Arctic sea ice retreat. Over the past decade, an increased prominence of blocking patterns has emerged. 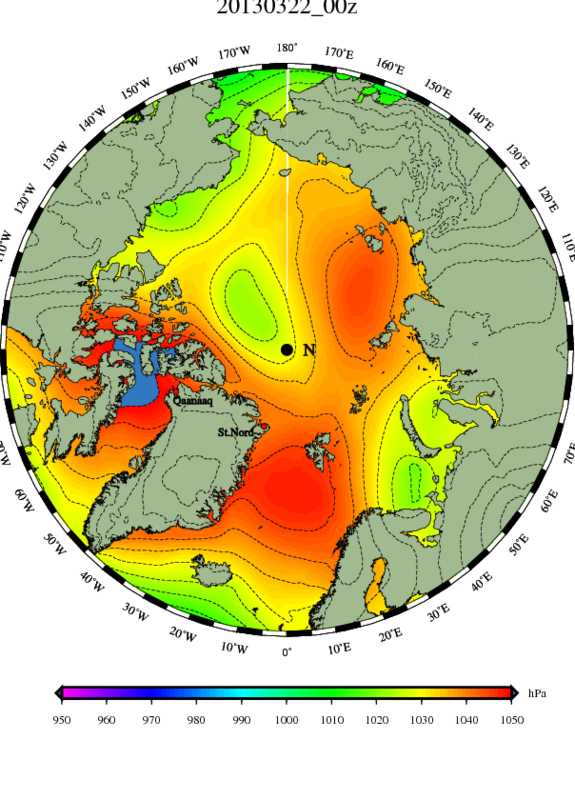 These events happen when the polar jet stream gets stuck in large meanders. These meanders result in a long persistence of weather for regions affected by these blocking patterns. 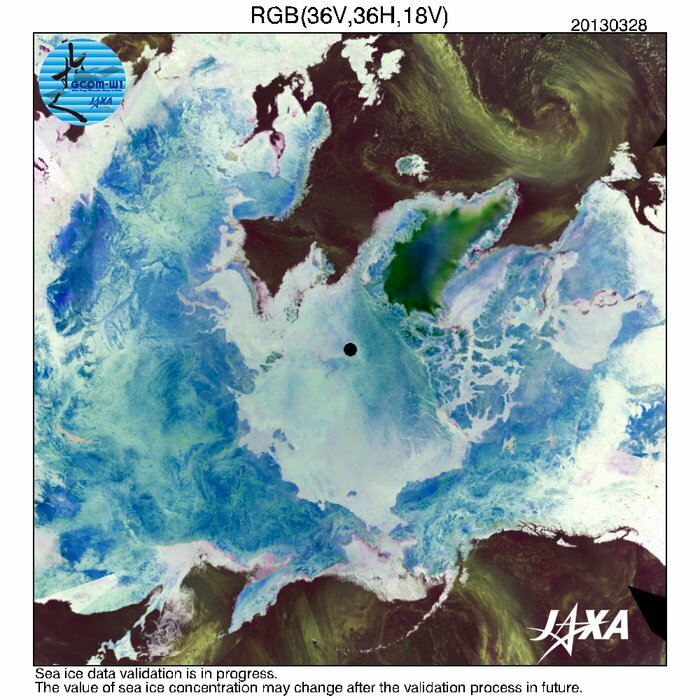 New papers by Jennifer Francis and other polar researchers last year linked the increasing occurence of these new blocking patterns to an erosion of Arctic sea ice. Ice acts as an insulator. As long as the ice is stable, it keeps cold air locked in the Arctic all while pushing warm air to the south. This strong temperature differential between hot southern air and cold northern air pushed the polar jet stream along at high rates of speed. The result was that weather systems carried along the jet stream tended to move rapidly, rather than staying in one place for a long time. Enter the present day. We have an 80% loss of end summer sea ice volume, a 62% loss of end summer sea ice area and a 50% loss of end summer sea ice extent all occurring since 1980. The result is that the ice insulator is severely eroded. This allows large volumes of much warmer air to invade the Arctic from the south. It also results in greater cold air incursions from the Arctic into southern regions. This mixing of air, in turn, creates a more moderate temperature difference between polar regions and neighboring temperate regions. The final product is a jet stream that is both far slower and much wavier than previously observed. To illustrate this point, we can look at the current polar weather map. At first glance it looks innocuous. But when we look at the position of high and low pressure systems and of warm and cold temperatures we will find that they are much the same as they were a week ago. 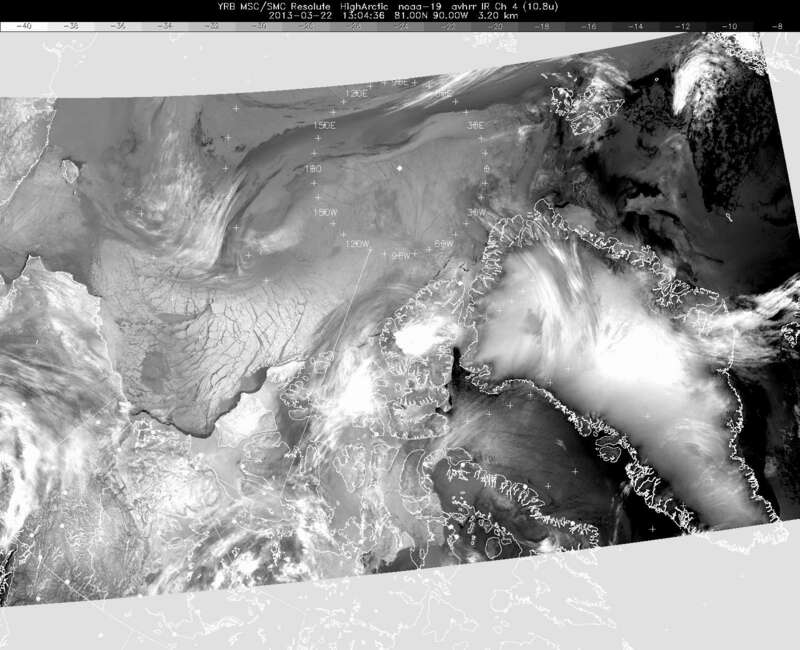 Low pressure systems keep forming over the Bering and Okhotsk seas. Warmer air temps keep invading the American and Canadian west. The eastern part of the North American continent sees a continuous colder air invasion from the Arctic. The Arctic remains much warmer than average with certain regions in Greenland experiencing average temperatures 10 degrees Celsius above normal for this time of year. And a pool of cold air has been spilling from the Arctic and into Europe throughout much of winter and spring. This ongoing influx is, at the moment spawning an Easter snowstorm for much of Europe. Also feeding this strong storm is a persistent trough of low pressure to the south of Greenland that has cranked out an almost continuous stream of moisture even as it has pushed much warmer than usual air into Baffin Bay. Looking at a history of these maps, we can see that the position of the most recent low has remained in an almost constant position for five days. The past month shows a constant procession of lows into this region. They remain there for a while. Then they shift out only to be replaced by the next low. This North Atlantic Low has been an almost constant companion to the Greenland and Arctic highs. Yet one more element of the current blocking pattern. It is the long duration of these weather events that makes them extreme. Europe experiencing a few days to a week of these conditions would be remarkable, but would not carry the same level of impact an entire month or more of cold, wet, snow-filled weather. And a persistent pattern of much warmer weather in the Arctic is likely to have its own extreme impacts, especially if the pattern remains until late spring and on into summer. The common theme running through all these events is human caused global warming. Without human GHG emissions pushing ocean and air temperatures higher, without the resulting Arctic amplification of temperatures, and without the massive volumes of sea ice melted, these weather patterns wouldn’t be subject to such radical changes. We wouldn’t be seeing regions served large doses of extreme weather for such long periods of time. Since 1992, the average pace of sea level rise has remained constant at about 3 mm per year. This ongoing rise comes from a combination of thermal expansion of water as it warms due to human-caused global warming and contributions of melting ice in the form of glaciers. 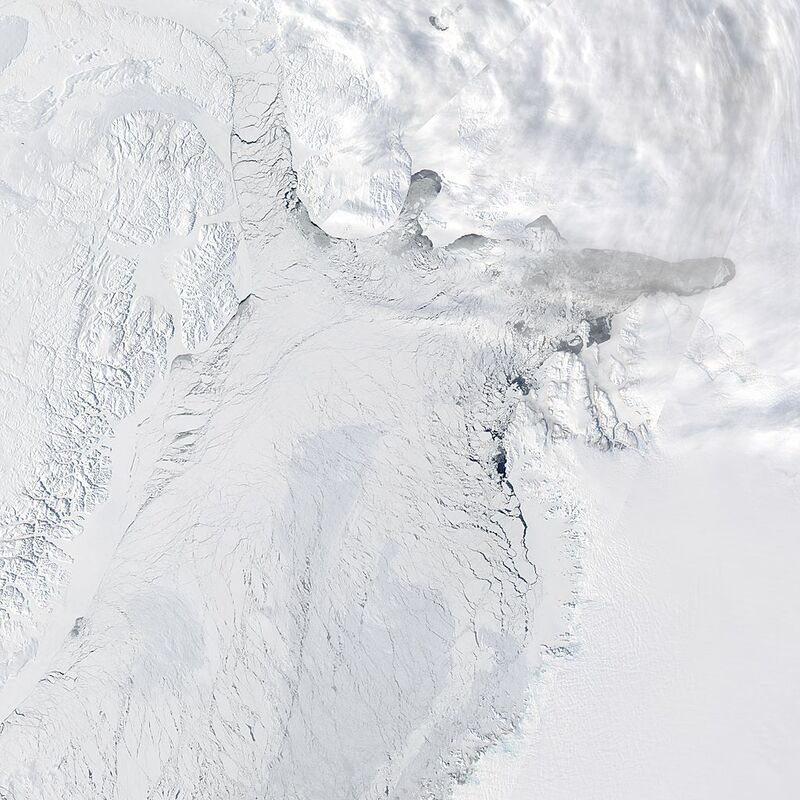 Over the past decade, however, the pace of melt from glaciers in Greenland and West Antarctica have been on the rise. Their contribution to sea level and the overall pace of sea level rise is expected to grow as the glaciers continue to soften up and melt under the stress of human heating. During the last two years, sea level rise tripled — jumping from an average rate of about 3mm per year to nearly one centimeter per year. So was this tripling due to increased glacial melt? The likelihood is that a moderate portion of this enhanced sea level rise came from jumps in glacial melt. But total volumes of melt are still not enough to account for the 2 cm of sea level rise over the past two years. For the rest, we must look toward climate variability. In this case, volatility is probably a better word. During 2010-2011, more than half a centimeter of ocean water evaporated and ended up in the atmosphere. But the atmosphere couldn’t hold all of this extra moisture for long, so it ended up coming down in a series of unprecedented storms. This major event spawned epic floods and major rain events across the world. Over time, all this dumped water returned to the world’s oceans, re-contributing the more than half centimeter that was lost. But even taking into account this half centimeter of water cycling in and out of the ocean, we still get a 5 mm annual rise in sea level since 2010. This, almost doubling, of sea level rise over the past three years is too early to count as an ongoing trend. But it may well be the result of enhanced glacial melt and steadily rising ocean heat content (and related thermal expansion) over this period. Expectations are that sea level rise will drastically increase along with rising ocean temperatures and increasing glacial melt rates over the next century. The 3 mm per year rate of sea level rise would lead to a one foot increase were it to continue on until 2100. But this rate of rise is something we can hope for only if worldwide CO2 emissions stop now or very soon. Since this event is unlikely to happen, we can expect an amplification of sea level rise as ocean temperatures and glacial melt continue to increase. At the 2010 to 2012 rate of sea level rise, oceans will have risen by more than 1 and a half feet come the end of this century. But, more likely, final sea level rise will be much closer to a meter by 2100 as glacial melt and thermal ocean expansion accelerate. This one meter rise would correspond closely to the one centimeter per year rise we’ve seen in 2011 and 2012, although greater than 1 centimeter per year averages will be more likely after 2040. There is also, an outside potential for a major melt or ice sheet destabilization that will push sea levels much higher than 1 meter. Outside events of this nature are not taken into account in current climate models but are increasingly likely in worst-case scenarios produced by the IPCC (note, that IPCC does not model or predict for extreme responses like catastrophic ice sheet collapse). If such events were to occur, sea level rise could jump by 3 meters or more. The long-term likelihood of such events are difficult to predict. But they are worth noting, especially in the context of global temperature rises in the range of 2-6 degrees C over the next century. With observations showing that more of the current GHG temperature forcing is going toward warming the oceans than previously anticipated, it is worth noting that, should this trend continue, sea level rise is at risk of being further amplified. Both thermal expansion and contact of warmer oceans with glaciers that lock in large ice shelves would be greater in such an event and would lead to higher rates of sea level rise. Getting a better measure of how ocean and atmosphere heat balance changes in response to human caused forcings will be necessary if we are to have a more clear understanding of likely ocean changes and sea level rise over the next century. Natural variability is a funny thing. And climate change deniers seem to have gotten all wrapped around the axle about it lately. After cherry picking 1998 as both the then hottest year on record and the strongest El Nino in decades, deniers have been desperately trying to claim that the Earth has been cooling down ever since. Of course their arguments are as bunk as bunk can be. The decade of 2000-2010 was the hottest decade on record. This despite falling solar activity (the deniers tried to claim solar activity was rising, but it wasn’t), increasing levels of sunlight reflecting SO2 in the stratosphere, and a long succession of La Nina events that sucked heat out of the atmosphere and dumped it in the ocean. All things being equal, without human greenhouse gas emissions to keep pushing the climate hotter, 2000-2010 would have probably been amazingly cold. To the contrary, 2005 was the hottest year on record and then 2010 beat it by being the new hottest year on record. The stage is now set for another record hot year for the next El Nino year or even the next somewhat warm ENSO neutral year. But climate change deniers are nothing if not persistent. Their endless parade of cherry picked data makes its march through every corner of the internet. Anthony Watts and Steve Goddard spam nonsense endlessly. Fox News provides special coverage of every snowstorm. The Examiner hosts about a thousand climate change deniers. And, lately, even The Economist appears to have gotten into the act by spuriously speculating that climate sensitivity is less than that estimated by the IPCC. Given the actual temperature record and the current state of natural variability, anyone with a Google search engine and making an honest attempt to check the facts can find that global warming didn’t stop, the planet didn’t cool, and, sorry Economist, that scientists aren’t saying that climate sensitivity is less than they anticipated. In fact, we find that when accounting for natural variability global warming didn’t slow at all. Even worse, the deep ocean heated up at a rate far faster than was previously anticipated and the Arctic sea ice is disappearing 60-80 years ahead of schedule. 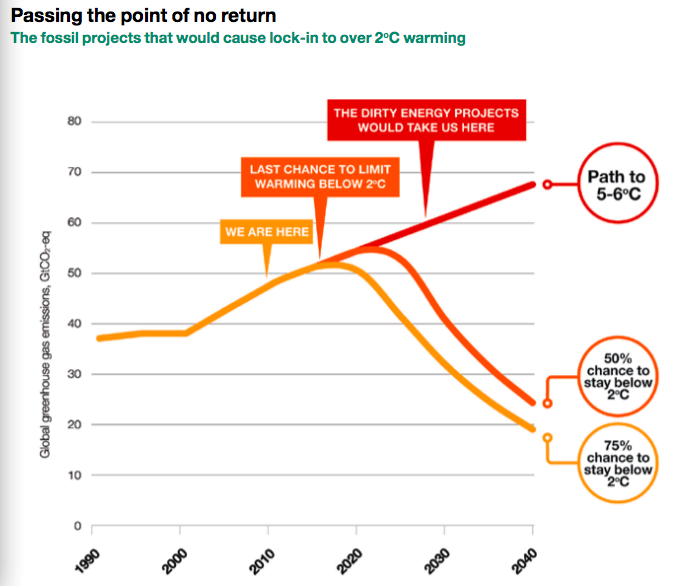 The Economist might have saved itself some embarrassment if it had taken a look at the above graph which takes into account some of the natural climate variables. It might also have further researched some of the climate sensitivity reports it mentions. One model it cited shows a sensitivity of 3.9 degrees after the strong El Nino decade of the 1990s even though it shows a 1.9 degree sensitivity after most recent strong La Nina series. Paleo climate indicates a climate sensitivity of about 4.5 degrees C long term. Climate scientists estimate this sensitivity to be 3 degrees C. Given how conservative estimates for Arctic sea ice melt have proven, it is possible that long-term sensitivity estimates may end up being conservative as well. 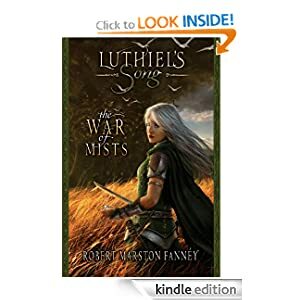 The primary drivers of sensitivity, water vapor increases and natural carbon feedbacks have yet to play their hands. So calling the decline of climate sensitivity at this early date and against the vast body of evidence already produced by climate science and which, as mentioned above, is likely to prove conservative, is very unwise at this point. It is also very likely to prove wrong in the end. In fact, The Economist doesn’t even consider that the last 13 years have had 6 La Nina years, 5 neutral years, and only two El Nino years. One El Nino year — 2005 was the hottest on record. The fact that 2010 was the next new hottest year on record without even being an El Nino year should have raised a few eyebrows. Even the most recent La Nina year, 2012 ranks as the second hottest La Nina year on record. In any case, the above graph and the procession of these years shows no evidence of lowering climate sensitivity or a slowing of the overall warming trend. The Economist would also do well reading Jeff Master’s recent blog: How to Abuse Statistics: Claim Global Warming Stopped in 1998. Jeff is a former Hurricane Hunter with a PhD in atmospheric sciences. So he knows what he’s talking about. As does the oft attacked and mis-quoted James Hansen. Notably, The Economist starts its own, seemingly unintentional, statistics abuse by coming very close to making the claim that global warming stopped in 1998. Anyone writing on climate change can save themselves from future embarrassment and retractions by taking a good hard look at work by the above scientists. It also wouldn’t hurt for them to visit the website Skeptical Science. It is one of the best researched sites examining broad issues surrounding climate change on the web. Many of their articles are written or contributed to by leaders in climate science. And they provide an excellent resource for anyone wishing to write credible articles on the subject of climate change. They also provide a wonderful resource for debunking climate change deniers. One that is sorely needed in this age of climate change misinformation. A warm Arctic, a meandering jet stream, Europe, eastern US cold, wet and stormy. What do all these things have in common? According to Jennifer Francis, loss of Arctic sea ice. 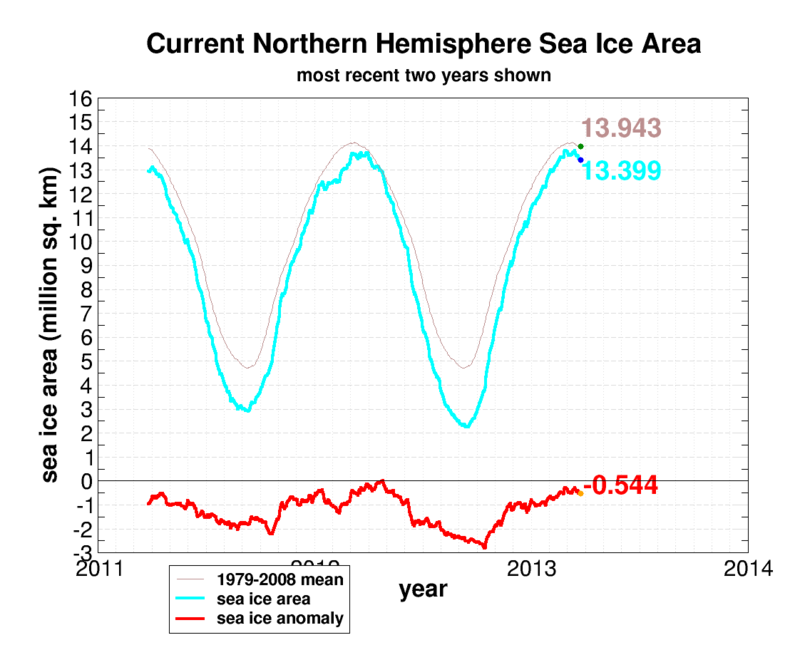 “The sea ice is going rapidly. It’s 80% less than it was just 30 years ago. There has been a dramatic loss. This is a symptom of global warming and it contributes to enhanced warming of the Arctic,” said Jennifer Francis, research professor with the Rutgers Institute of Coastal and Marine Science in an interview with the Guardian yesterday. Francis noted that persistent cold weather in the US and Europe could be attributed to the polar jet stream forming abnormally large, persistent ridges and troughs over the same regions for long periods of time. These blocking patterns are events that Francis attributes to loss of sea ice in the Arctic. “This is what is affecting the jet stream and leading to the extreme weather we are seeing in mid-latitudes,” Francis said in the Guardian’s report. “It allows the cold air from the Arctic to plunge much further south. The pattern can be slow to change because the [southern] wave of the jet stream is getting bigger. It’s now at a near record position, so whatever weather you have now is going to stick around,” she said. For much of the 2013 winter and early spring, temperature patterns in the Northern Hemisphere have been stuck. The eastern and northern US remain abnormally cold. The west, warm. Europe, cold. And central east Asia, warm. 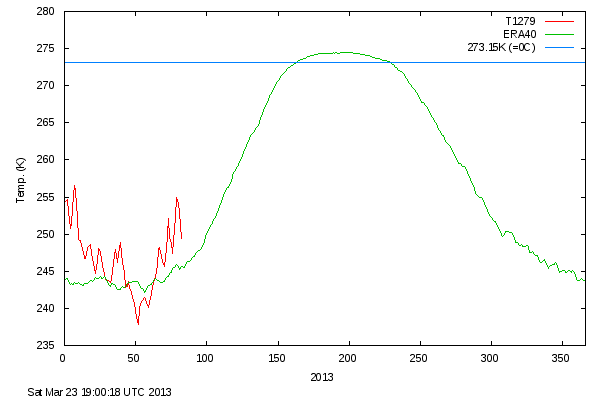 Notably, the Arctic has also been much warmer than usual. As a result, the global temperature map has looked much the same during this time period. In the above image, we can see that most of the globe shows average or above average temperatures. But extreme cold has invaded the eastern US and Europe. As Francis notes, these extremes are caused by persistent waves in the jet stream called blocking patterns. Last year, the US was stuck on the other side of this kind blocking pattern — the hot, drier side. Then, we saw conditions that led to a record 55 year drought. In the fall, a powerful blocking pattern helped to spawn the devastating hybrid superstorm Sandy. Now, the climate has switched to the opposite of the extremes we saw last year. Though February was the 9th hottest globally, weather remained stuck in a cold, wet pattern in Europe and the eastern US. The result was unprecedented winter storms for much of these regions. Extreme variation, in other words, now represents a new normal. Extreme variations in climate were also warned of in a 2012 study conducted by James Hansen of NASA’s GISS division. The study paper noted that “Cool anomalies as extreme as -2σ still occur, because the anomaly distribution has broadened as well as moved to the right. In other words, our climate now encompasses greater extremes.” The paper found that extreme temperature events were ten times more likely than during the period of 1950-1981. NASA researchers noted extreme events also took place during times of persistent atmospheric blocking patterns — yet another validation to work done by Francis and others. 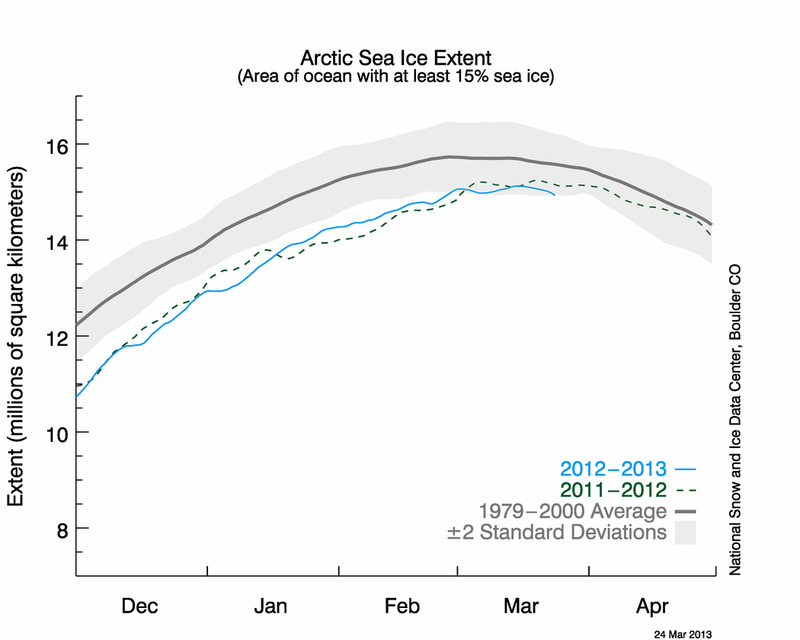 Unfortunately, we can continue to expect extreme weather events as Arctic sea ice declines. Sea ice volume is currently near record lows. Extent and area are about 6th lowest for the winter of 2013. 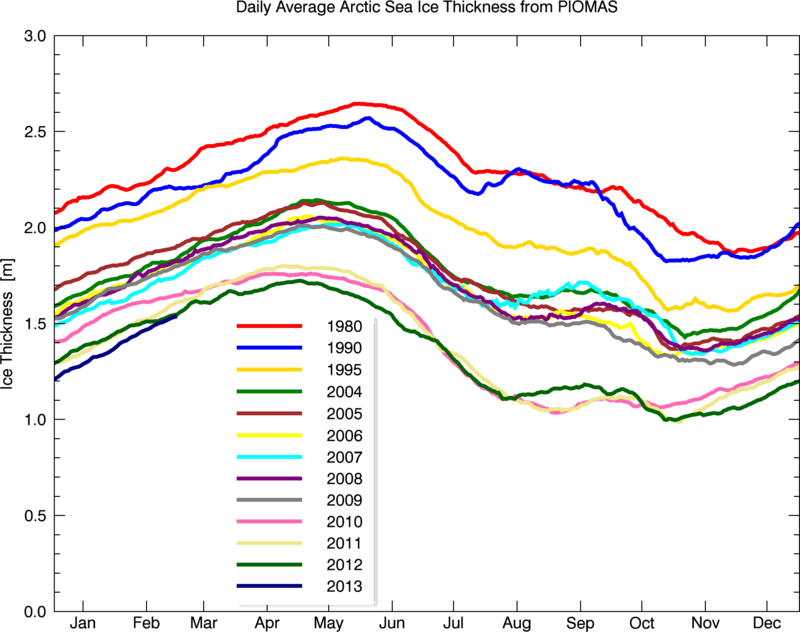 And thick, multiyear ice is at its lowest level ever. Large sea ice cracking events occurring 50 days ahead of schedule are just one more sign that sea ice may well be on its way to another record melt come 2013. Since scientists are increasingly drawing a link between sea ice erosion and extreme weather events driven by blocking patterns, and since extreme heating events are becoming more common, we can expect weather to continue to worsen as sea ice erodes and global average temperatures inch ever higher. In key markets around the world, clean solar energy appears poised to eat dirty coal’s lunch. In Australia and Germany solar panel installation hit an extreme pace in the period of 2005-2013. The result is that, in some places, peak energy demand has fallen by as much as 15%. Utilities, in these areas, burdened with costly over-capacity are, in turn, looking to shut down some of their other peak energy providers. Namely coal plants. This statement isn’t just anecdotal. In Central Europe, according to a recent UBS study, over 21 coal, gas, and oil-fired power plants are slated for closure by 2017. This represents over 7 gigawatts of fossil fuel generation capacity to be shut in. It positively compares to 6 gigawatts of nuclear facilities set for closure in Germany and Belgium over the same time-frame. Even more impressive, a further 41 gigawatts of coal and gas plants may need to be closed in order for Central European utilities to remain profitable. Together, this could result in the closure of around 49 gigawatts of fossil fuel capacity over the next nine years, about a third of central European thermal capacity. This amount almost exactly matches the new renewable energy capacity coming online over the same period. Because renewables are diffuse and dispersed, it negatively impacts centralized power generation systems. And most of these systems come in the form of coal and gas fired power plants. 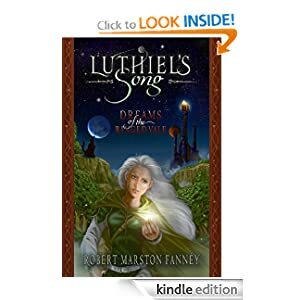 So in an irony to end all ironies, ‘liberal’ forms of green energy are empowering individuals to control their own energy destinies while central governments in Europe and Australia are helping them do it. This new energy autonomy is a renaissance of sorts, empowering to middle classes around the globe and resulting in a greater wealth diffusion likely to have strong long-term benefits to those economies in which energy transitions occur. New markets will emerge as access to a form of personal capital — energy capital — will take root. Electricity grids in such systems will also be more resilient, as the sources of generation are more diffuse and, therefore, more difficult to disrupt. What these new energy systems represent is a major opportunity to both fend off the worst impacts of climate change while creating new means for enabling economic development and prosperity. Which brings us to India, China and the US. Both India and China have plans to build a massive number of new coal fired power plants over the coming years. Both have serious needs to produce new energy to power burgeoning economies. Meanwhile, the US is still engaged in a series of alternative energy fits and re-starts — primarily due to legislative obstacles put in place by conservatives aligned with oil, gas and coal companies. If these countries continue on the path of a massive build in dangerous energy (India and China), and stuttering adoption in the US, the transition of energy sources in Europe and Australia will not be enough. Total volumes of CO2 dumped into the atmosphere will still continue to rise for an unconscionable period. So it is imperative that the trend of rapid adoption and replacement seen in Europe and Australia must establish itself in the US, China and India as well. Already, there is some hope that such a shift may be starting. China is adding large volumes of wind and solar capacity. India has plans for a multi-gigawatt solar build-out and, in the US, solar energy appears set to outpace all new energy installations except natural gas. But legal hurdles to the kind of individual adoption that spurred the replacement of dirty energy sources in Central Europe currently delay adoption in many US states. Arguably, without these adversarial laws and equally adversarial conservative politicians, US alternative energy adoption would be proceeding by leaps and bounds. The Beginning of the End for Centralized Generation? The above NASA video (good catch by Paul) shows a stunning and massive sea ice break up over the entire Beaufort region. 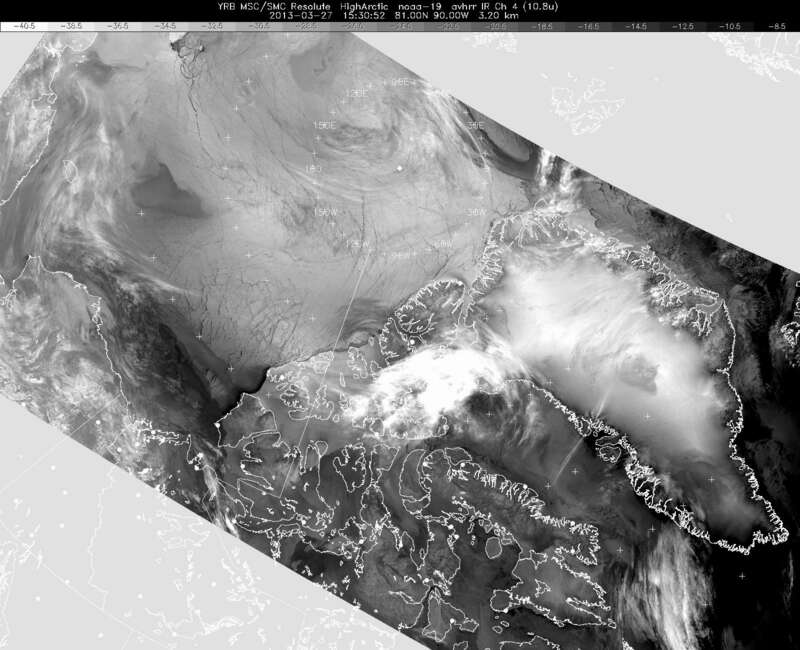 Ice break up began in early February and has continued to cover much of the area between Svalbard and Alaska. 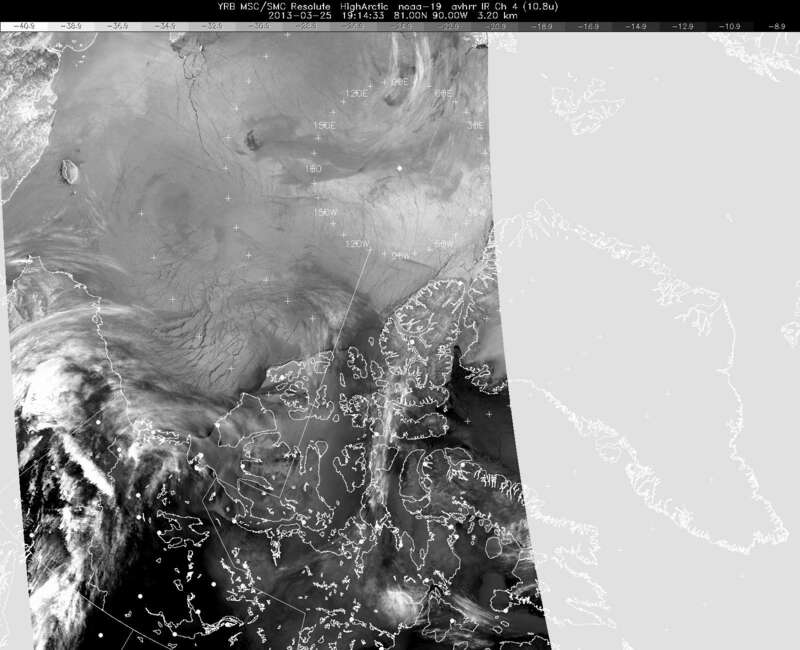 As the video shows, what appears to be happening is an unprecedented disintegration of sea ice. (The caption isn’t technically correct, though. Clear skies and brisk winds have dominated this region throughout the cracking period). Recent sea ice thickness composites from the US Navy take another look at the break-up. 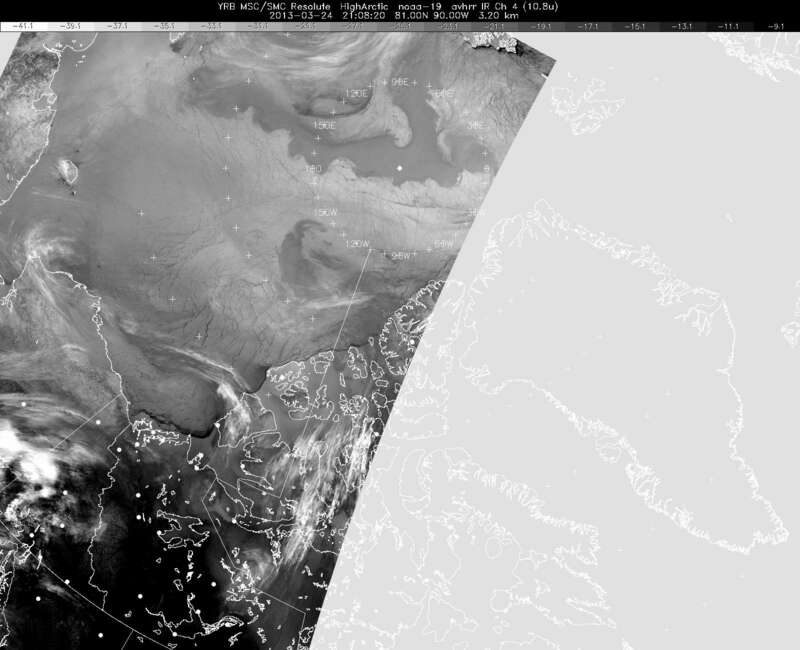 Below, we can see areas north of Alaska, Canada and Greenland converting to thin and broken ice. Melt season has just barely started. For such powerful break-ups to have occurred so early is not a good sign. Not a good sign at all. Science has provided more than enough evidence to show that burning fossil fuels is an increasingly dangerous activity. Recent reports reveal that we are 565 gigatons of fossil fuel carbon away from crossing the dangerous climate tipping point of 2 degrees warming. Burning all current, proven, fossil fuels would result in dramatically more carbon entering the atmosphere. Five times the number needed to keep the very worst climate impacts in check: 2,795 gigatons. But the oil, gas and coal companies keep seeking ways to expand that, already dangerously over-sized, base of fossil fuels resources. They tap expensive and dirty energy like the tar sands. They break the ground via fracking to bring more high-carbon oil and gas to the surface. They attempt to make economical the exploitation of billions of tons of methane hydrates. Pushing endlessly to exploit more, more, more. As this mad effort to continue burning fossil fuels indefinitely into the future expands, a political war is waged to suppress any alternative energy source. Republican political lackeys to the oil, gas, and coal giants, at every turn, attempt to limit, reduce, or deny the development of non-carbon or low carbon energy. They fight to keep companies from paying the costs for externalizing the damage caused by fossil fuel extraction and the resulting carbon emission. They fight any limit to carbon exploitation — be it a carbon tax or a cap and trade policy. Perhaps worst of all, is the ongoing effort by oil, gas and coal companies to deny that carbon emission causes any harm whatsoever. Efforts that have included attacks on scientists who have raised the warning of an increasingly dangerous climate change. The mad logic behind these attacks is simple. The fossil fuel companies obviously care nothing for humanity’s future. Instead, they care only for their immediate profits. Cigarettes and tobacco killed my grandfather. Will fossil fuel burning and resulting climate change kill my grandchildren? Exploiting all current fossil fuel reserves is enough to raise world temperatures 6 degrees Celsius or more by the end of this century. Amplifying feedbacks from the environment will push that temperature increase to 12 degrees Celsius by 2300. There is a high likelihood that a 6 degree Celsius temperature increase will do in my grandchildren. And 12 degrees Celsius removes the possibility of a habitable world. 2,795 gigatons of carbon locked in current reserves, while enough to push Earth out of the habitable zone, isn’t all the potential carbon locked in unconventional reserves of fossil fuel around the world. In fact, as much as 10,000 gigatons of carbon reside in unproven, but possible reserves. Even worse, at the current rate of burning we pass the ‘safe’ 565 gigaton threshold sometime around 2028. Unfortunately, carbon emissions aren’t level. They are increasing. All these factors — the huge and increasing rate of burning, the amount of carbon currently on the books of the world’s fossil companies, the comparatively small amount we can still burn to maintain reasonable hope for a safe climate, and the massive volume of potential fuels that could be exploited — represent a terrible crisis. Yet every policy, every media effort, every campaign by the fossil fuel giants pushes us ever more rapidly into trouble. They have us on an unconscionable, amoral path toward certain and ever-increasing harm. A blogger recently described a conversation he had with an oil executive. In this conversation, the oil executive claimed that if we didn’t have oil we would instead have slavery. It’s worth taking a few moments to let this concept sink in. It’s also worth considering what it reveals about the person from which it came. Slavery is, perhaps, the greatest injustice humankind has ever inflicted upon itself. It takes many forms from serfdom to outright trading of human beings for profit. Many of the most advanced civilizations have existed and boasted strong economies without the exploitation of human beings as slaves. And the notion that slavery doesn’t exist today because of oil, gas and coal is equally asinine. Human rights groups have increasingly warned of a growing trade in human beings since the 1990s. And we have also witnessed a ‘soft’ form of slavery in the exploitation of very low wage workers forced to live in shanty towns by mega-corporations around the globe. Slavery isn’t something that strengthens economies. Conversely, it weakens them. In the 1860s US, the North boasted a highly developed economic system primarily devoid of slave labor. Meanwhile, the south was mostly a poorly developed slave-labor based agrarian economy designed to support the affluence of a tiny number of land-owner elite. The North won the war, largely due to its highly developed economy. The south lost, not because of battlefield failures, but because of an inability to match the North’s superior logistics, innovation, and industry. And though northern industry may have been fueled, in part, by coal, current forms of alternative energy are far more powerful and efficient than US coal and wood burning in the 1860s. The notion that slavery would be necessary in the absence of oil, gas, and coal is one that comes from a mind that elevates the concept of exploitation and denies the notion of sustainability. In both slavery and fossil fuel use exploitation is a critical component. Extracting fossil fuels exploits the Earth’s resources. Burning fossil fuel externalizes damage by exploiting the Earth’s atmosphere and, in doing so, exploits the prospects of future generations. And slavery is a simple and extreme form of exploiting human beings. But exploitation isn’t necessary for prosperity or economic development. Instead, it can often ruin both. What exploitation does do very well is maximize profits while relying less on effort or innovation. And this is where the hard truth comes in. Exploitation all too often serves to fuel the advancement and acquisition requirements of greedy, narcissistic individuals who lack the capacity to see beyond the confines their own tiny orbits or to gain much sense of the harm they may be causing. Finally, oil, gas, and coal executives too often pretend that the energy sources they supply are the only viable forms available. In 2013, a time of expanding access to renewable forms of energy, this notion is as wretched and antiquated as the 19th century assertion that slavery was necessary for American prosperity. If the world can run on 100 dollar per barrel oil, then the world can certainly run on far less expensive sources of wind, solar and biofuels. Contrary to what some doomers say, these new sources could very well result in greater economic development and prosperity than the fossil sources of energy that tend to cause so much costly external harm. Further, the diffuse nature of these energy sources leads to more equal economic structures. Profits concentrate less and tend to be more spread out. In such cases, history shows that prosperity tends to spring up in a virtuous self-sustaining cycle. This truth has already born out in many of the most advanced corporations and economies around the globe. Apple runs on 75% renewable energy. Ironically, Apple also often competes with oil companies for highest profits. But Apple’s methods of profit generation — innovation and diligence — contrasts with the oil company model of exploitation and political manipulation. One company represents a promising future, the others a catastrophe. Germany powers itself on 25% renewable energy. Denmark has reached over 30%. California, the largest economy in the United States, generates 33% of its electricity from renewables. Even China seems to understand the stakes. After years of suffering from water scarcity due to coal pollution, in 2012 China produced more new energy capacity from wind than it did from fossil fuels. This ongoing and growing trend is not slavery, it is an opportunity for liberation. With renewable energy achieving economic viability at the same time fossil fuels threaten to wreck the climate, now is the time for a strong movement to abolish the use of fossil fuels and to hasten transition to sustainable energy. The small carbon budget remaining to us is cause for urgency and the continued expansion of dangerous fossil fuel use is reason enough to act now. In the 18th and 19th centuries brave abolitionists stood against those still supporting slavery. They paved the way to freedom and dignity for millions and they set in place the conditions for which a nation would be liberated from its own terrible legacy. In this day, we need a new form of abolitionist. One brave enough to stand against the might of the fossil fuel giants and to fight for a future in which the hope of a livable world remains. A world that husbands the prosperity of future generations rather than sacrificing them on the alter of fossil fuel company profits. The time for abolition of these dirty, dangerous and depleting fuels is now. In the news today, the GOP has renewed broad-reaching efforts to limit alternative energy development and expand carbon pollution. NOAA forecasts a warm spring with half the country likely to see flooding while the other half experiences drought. Renewable energy production gets a boost from Apple as wind energy begins to bounce back after a legislative assault by Republicans. And China shows slowing increases in oil consumption (likely due to high prices) even as it remains on track to increase coal consumption 10% by 2015. Warnings from the OECD on emissions ramped up as it sought carbon taxes from big polluters like China and the US. And 4th graders show the world that, yes, a transition to renewable energy is possible with just a little crowd-sourcing gumption. Joe Romm exposes Theda Skocpol for double speak, misanalysis and blaming the victim in the legislative failure of Cap-and-Trade: Theda Skocpol Doubles Down With Self-Contradictory, Blame-The-Victim Misanalysis of Cap-And-Trade Failure. Ryan Koronowski exposes the GOP’s ongoing and deliberate anti-reality climate change denial efforts in a piece that makes the movie Space Balls seem more factually plausible than the current republican narrative on human-caused global warming: When Reality is Biased, Get New Facts. Dr. Snow produces an excellent analysis of sea ice conditions past, present and future: Arctic Sea Ice Melt: Looking Forward, Looking Back. NOAA’s spring outlook is for a mix of drought, floods and above average temperatures: Drought and Floods in NOAA’s ‘Mixed Bag’ Spring Outlook. Blogger Fish out of Water produces this excellent analysis of The Winter the Polar Vortex Collapsed. Nice, sarcastic, article on why we ‘should’ approve the Keystone XL Pipeline: Let Us Count The Ways Keystone Approval Helps Us: Memo From Houston. Republicans want to turn the budget plan from Senate Democrats into a “legislative sledgehammer” against President Obama’s green agenda, Organizing for Action warned Thursday: Pro-Obama group signals more emphasis on climate, green policies. Members of GOP House that voted for big money giveaways for oil companies received over $38 million dollars from these big carbon polluters: GOP Voting For House Budget’s Big Oil Giveaway Receive $38 Million In Oil Cash. GOP Senator Roy Blunt seeks to use Carbon Tax vote as a vehicle for attacking those concerned about climate change. But will this move blow up in his face? GOP Lawmaker wants Senate on record about carbon taxes. Chinese lust for growth no match for high oil prices: For oil markets, China isn’t what it used to be. China on track to increase dirty coal consumption another 10% by 2015. Not good news for climate change. Not at all. The Beijing Syndrome. Canadian and US citizen efforts to block pipelines linking to Alberta’s Tar Sands expand: Canadian and U.S. natives vow to block oil pipelines. 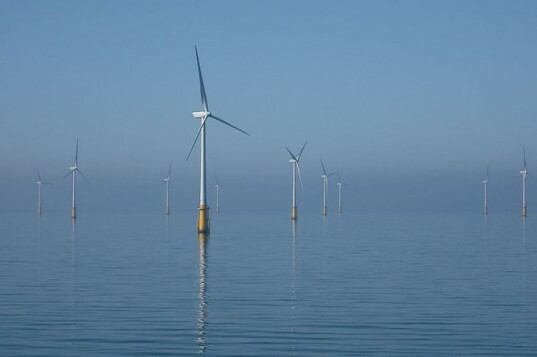 Wind Energy installations picking up in US: Renewed Tax Credit Buoys Wind-Power Projects. Fourth Grade class raises 5,800 dollars to fund solar energy projects: Fourth Grade Class Uses Kickstarter to Finance a Solar Array Multiple Times Over. GOP seeks to exclude exports from efforts aimed at limiting carbon emissions: Senate budget measure would forbid considering emissions from exports. Zero carbon economy not possible? Tell that to Apple, which now runs 75% on renewables: Apple makes renewable energy push with solar, fuel cells. 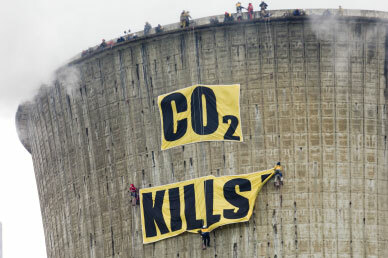 OECD urges big polluters to put a price on carbon. Push includes China, US: China is urged to use carbon tax to tackle pollution. According to numerous scientific papers, the current path of CO2 emissions will lead to a 6 degree Celsius warming by the end of this century. These studies have been produced by various agencies including the Potsdam Institute for Climate Impact Research (World Bank) and Price Waterhouse Coopers. A 6 degree Celsius average global average temperature increase would have devastating climate impacts. Regions where average land temperatures are 80 degrees today would see average temperatures climb to about 115 degrees Fahrenheit. Large regions, about 60% of land currently inhabited by humans, becomes desert. And initial sea level rise by 2100 is in the range of 3 to 10 feet. The weather and climate shocks that result makes it questionable that human civilization could survive such a catastrophe. But a study conducted by the Proceedings of the National Academy of Sciences shows that 6 degrees of average temperature increase by 2100 would be just the start. At such a rapid heating the global environment would contribute a growing number of feedbacks — methane emission, CO2 from burning biomass, and water vapor from heating oceans that produce an additional 6 degrees Celsius warming by 2300. At 12 degrees Celsius most of the world is entirely unlivable. Fifty percent of the land mass becomes too hot to survive outdoors. Heat stress becomes an outright killer in these conditions. Regions where average temperatures are 80 degrees today experience average temperatures of 170 degrees Fahrenheit. By 2300-2500 major heatwaves in isolated equatorial regions may be enough to produce air temperatures that boil surface water. Six and twelve degrees Celsius may not seem like much. But consider this, the difference in average global temperature between now and the last ice age is about 5 degrees Celsius. 5 degrees Celsius on the side of cold means two mile high glaciers bury New York. And we’re headed, under the current CO2 emissions path, to more than that much temperature change on the side of hot by 2100. Or think of it this way. Average global temperature is now 14 degrees Celsius. 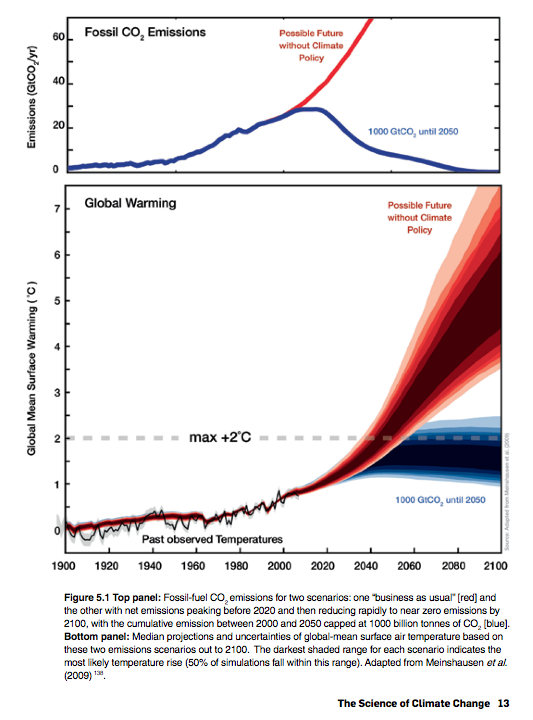 So a six degree warming by 2100 would be a nearly 50% increase in world average temperatures. Imagine that for a moment. Image that summers and winters are 50% hotter. What would that world look like? Now consider the 12 degree C warming by 2300. That’s nearly double current temperatures. Can you imagine living through a summer when temperatures for your area are at least twice as hot (surface feedbacks produce greater warming in equatorial and temperate regions at this point, so averages for these areas more than double)? So many people just don’t get global warming. They don’t understand that the path we’re on right now is nothing more than a short, hot road to hell. Let’s hope we get off it soon. The trouble we’re brewing up by the warming we’ve locked in now is bad enough. But God forbid we ever reach 6 degrees C and the 12 degree C of eventual warming that would unleash.